Iowa County, Wisconsin needs a secular, four-part (soprano, alto, tenor, bass) choir for adult singers that meets regularly. When was the last time this area had something like that? 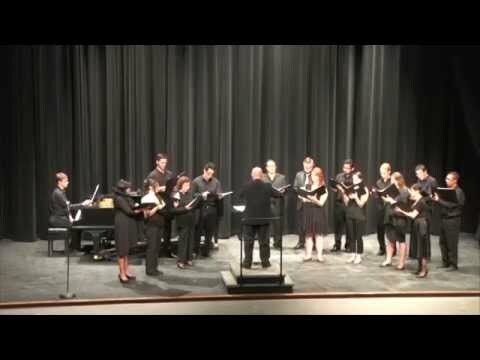 I really miss singing in the tenor section of the Sul Ross State University Concert Choir under the outstanding leadership of Dr. Donald Freed. Dr. Freed is quite a good choral composer, too. 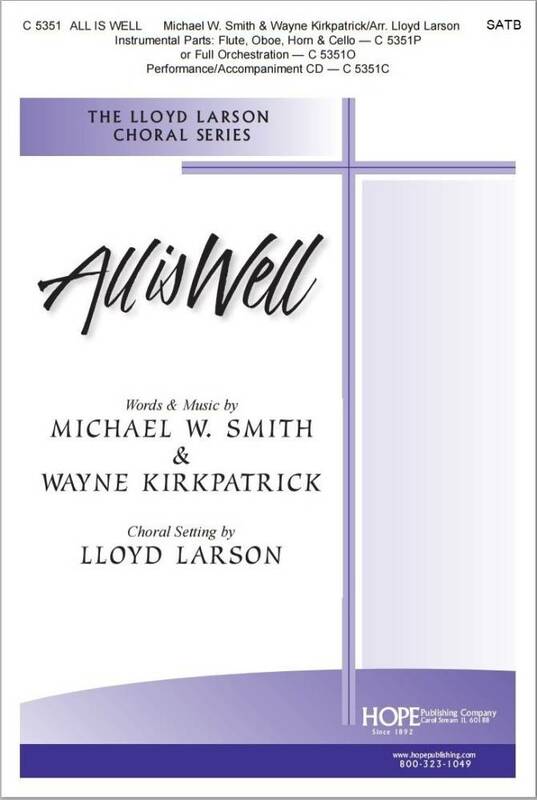 What a privilege it was to sing a number of his choral works during my years in Alpine, Texas. Fortunately, each year I have the opportunity to sing with the Lands’ End Choir here in Dodgeville each holiday season, under the capable leadership of Phil DeKok, conductor, and Dawn Lingard, accompanist. It is an amateur choir, of course, and though we rehearse just once a week over the noon hour from late October through early December, it is always a joy to be singing again. I get pretty emotional about music, and I had a hard time getting through this particular piece without getting a little choked up and teary eyed. The son of one of our choir members, Bev Adams-Sugden, recorded our performance of this work in Bldg. 5 over the noon hour on Tuesday, December 20, 2016. Enjoy! And here’s a performance of the best song the Lands’ End Choir did this past holiday season!